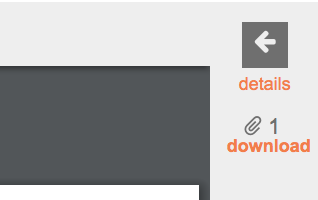 Each of the materials provided can be downloaded by clicking the "download" button in the top right-hand side of the window of each section of the course. This tool box contains all of the documents you'll need to successfully launch and maintain your student chapter. 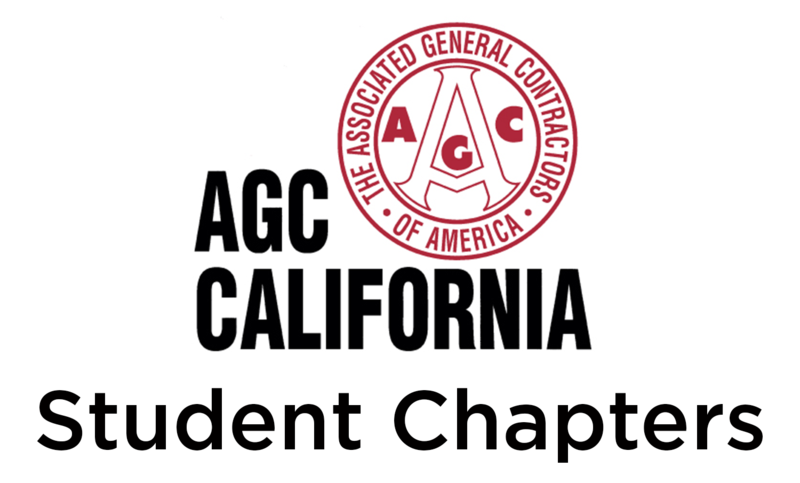 What are AGC of CA and CEF?